British Prime Minister Theresa May has appointed the pro-EU Philip Hammond as chancellor. Brexiteers Boris Johnson and David Davis also have major roles. But the appointments imply a post-EU Britain will look less different to the one that preceded it had others been in charge. 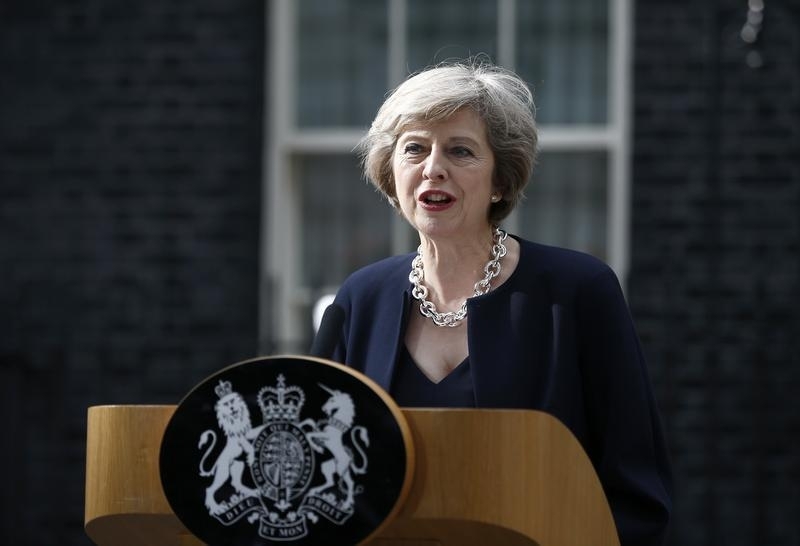 Theresa May, the new UK prime minister, on July 13 named Foreign Secretary Philip Hammond to be the next Chancellor of the Exchequer. Boris Johnson is to be the new foreign secretary. David Davis will fill the newly created role of Secretary of State for leaving the European Union. George Osborne, the former chancellor, will leave the government.